Watch the band play the NFL halftime show below. Good Charlotte made an special appearance during the Kansas City Chiefs and the Denver Broncos game on Oct. 1. The band delivered a live performance of their latest single, “Prayers” during the halftime show—and it was stunning. “Prayers” is off the band’s seventh album, Generation Rx, which came out Sept. 14. Last month, Good Charlotte shared a hard-hitting music video for the song, which The emotional clip zeroes in on the struggle facing many immigrant families in the U.S. According to Rolling Stone, the main character in the video is an actual friend of the Madden brothers’ band. The family live and work in fear of possible deportation by I.C.E. The band are going on the road later this month on the Generation Rx tour in support of their latest album. 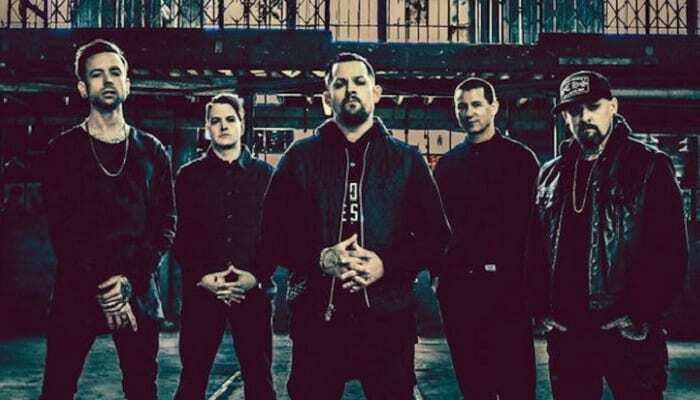 Good Charlotte will be joined by Sleeping With Sirens, Knuckle Puck and The Dose. Watch GC perform “Prayers” live and check out the full list of cities and dates below!